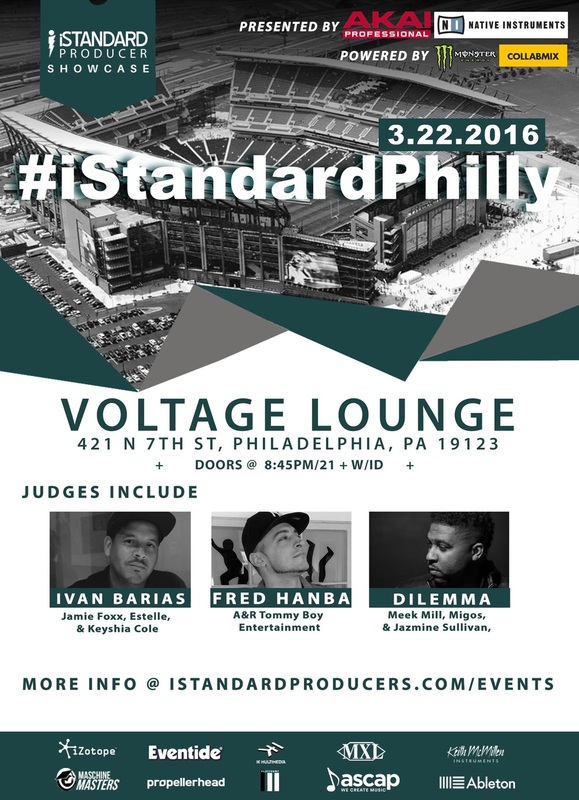 I will be one of the judges at the iStandard Philly producer showcase on March 22nd. Doors open at 8:45pm and event kicks off at 9:30pm. Come check it out and say what's up if you're there.